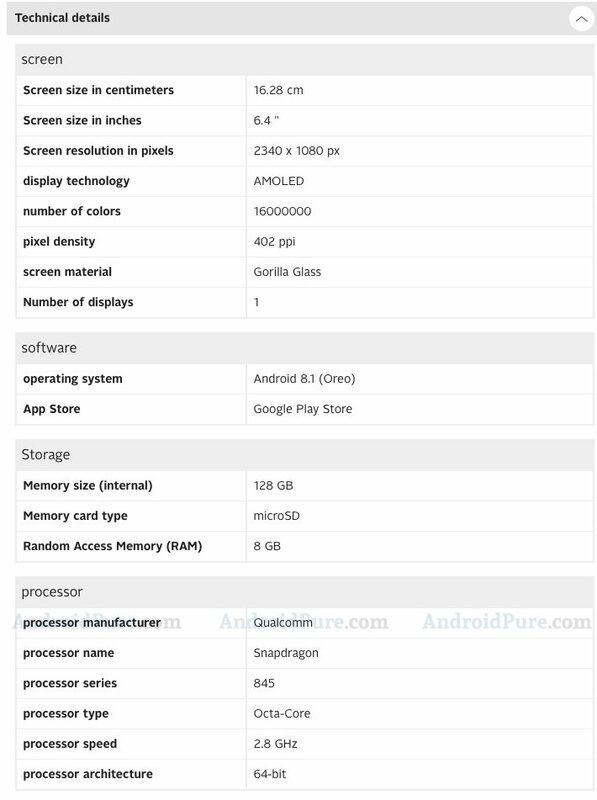 The OnePlus 6T was listed by an online retailer, ahead of the device’s launch. The page has been pulled, but we managed to snag a few screenshots before they took it down. So, here’s all you need to know about the device. The OnePlus 6T sports a 6.4-inch AMOLED Full HD+ display, with a waterdrop notch, minimal bezels, and houses an in-display fingerprint scanner. The phone runs on Android 8.1 Oreo, and is powered by a Qualcomm Snapdragon 845 processor, with 8GB of RAM. 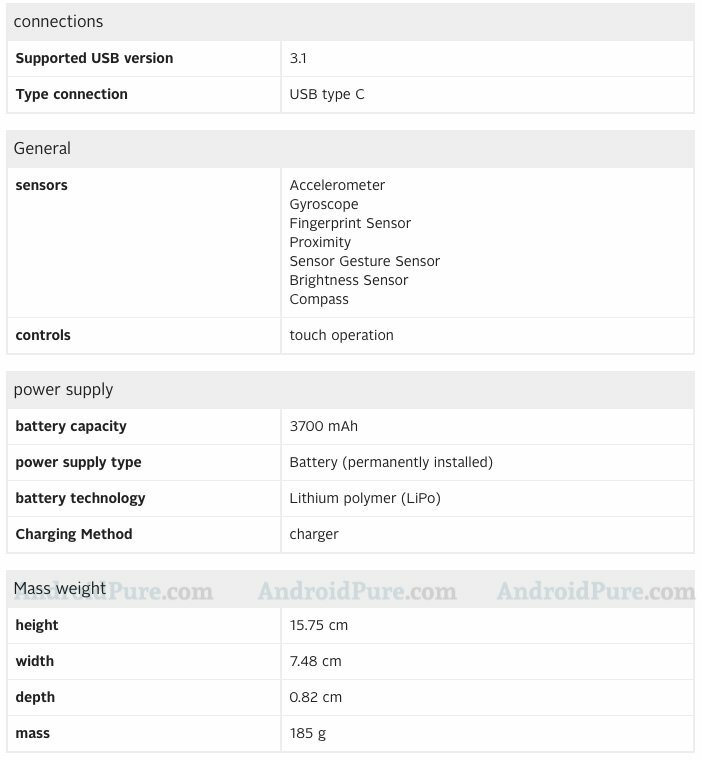 The device has 128GB of internal storage, and reportedly has a microSD card slot, which if true will be the first OnePlus device to do so. 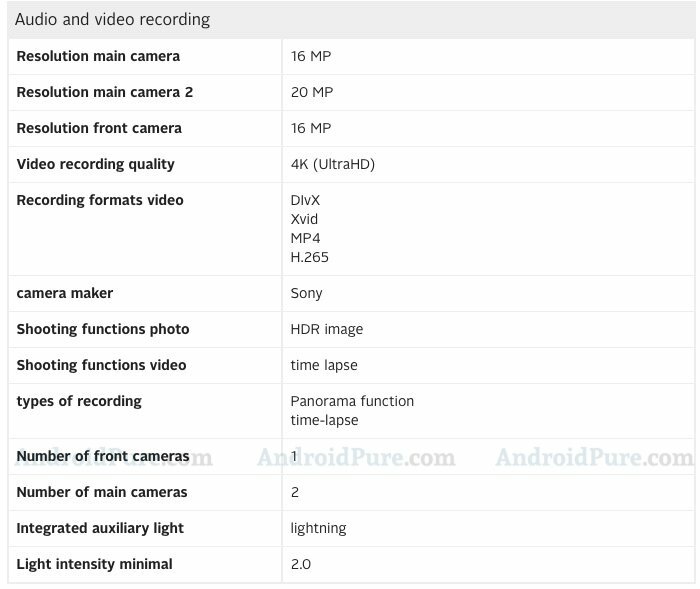 The OnePlus 6T is equipped with dual rear cameras from Sony, which consist of a 16MP lens and a 20MP sensor. The selfie lens on the phone is a 16MP snapper. The phone is backed by a 3,700mah battery which charges over a USB Type-C port. There is no headphone jack on the OnePlus 6T. 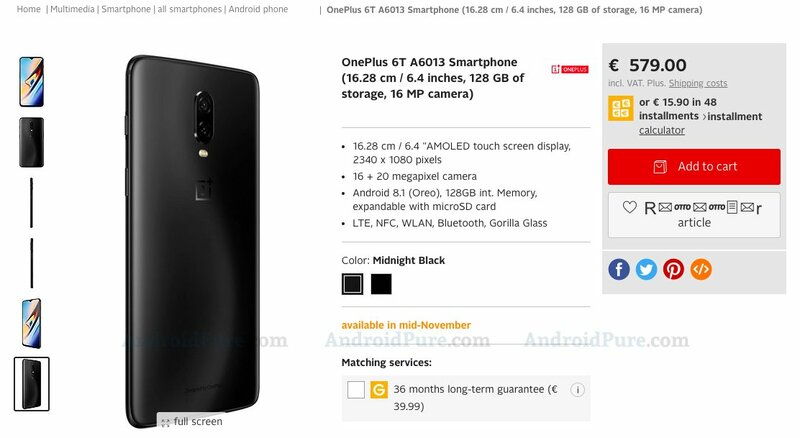 According to the listing on German retailer Otto’s website, the OnePlus 6T price is set for €579, for the 128GB variant. 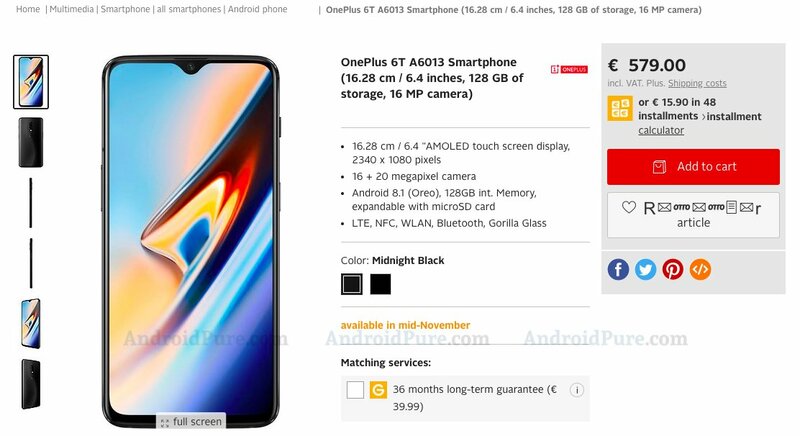 It is actually more expensive than the OnePlus 6, which retails for €559. It may only be a €20 increase in comparison, but don’t forget to read about how the company’s devices have been seeing a steady price increase with every newly launched phone.